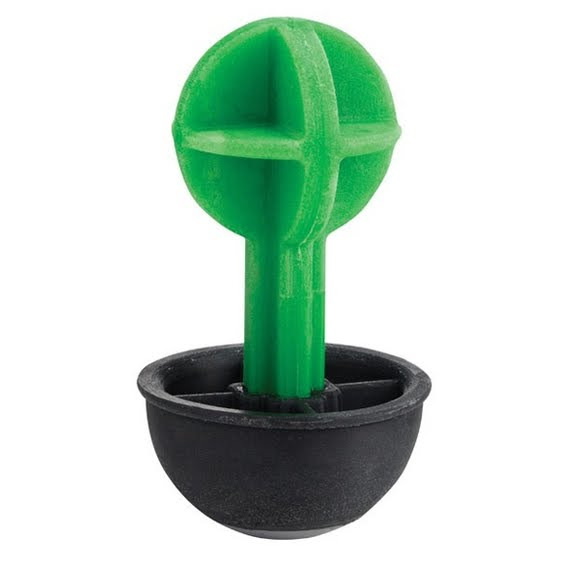 Champion's Duraseal Wobble Target features a weighted-round bottom that provides an easy-to-see wobbling reaction when shot. The double-profile design allows for a fullsized round target to aim at. No matter how it wobbles and bobbles after each hit, it always returns to an upright position. Champion&apos;s Duraseal Wobble Target features a weighted-round bottom that provides an easy-to-see wobbling reaction when shot. The double-profile design allows for a fullsized round target to aim at. No matter how it wobbles and bobbles after each hit, it always returns to an upright position. DuraSeal is a non-metal, self-sealing material that absorbs thousands of rounds, yet still keeps its shape: Designed for hours of interactive shooting fun.